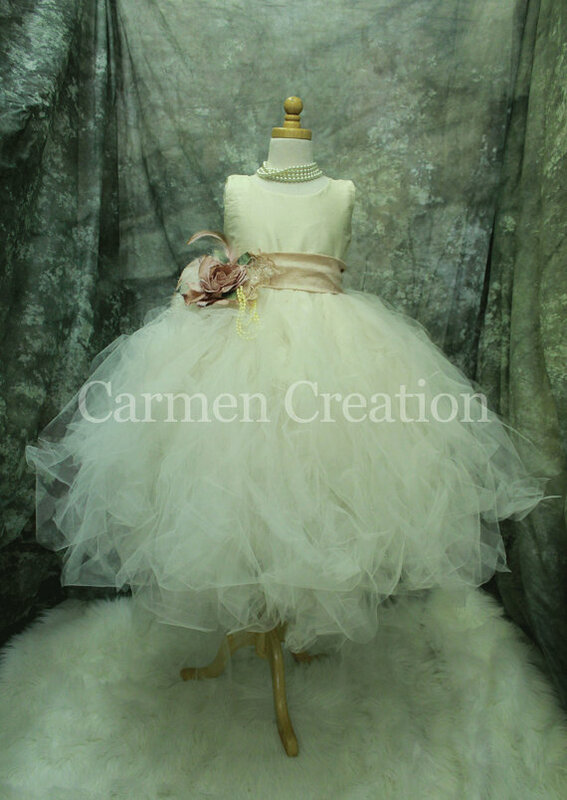 Our Fairy Flower Girl Dress is made from the finest fabrics and the highest quality Flowers and Feathers. Our Fairy Flower Girl Dress is made from the finest fabrics and the highest quality Flowers and Feathers. Perfect for your flower girl to stand out. Our top is made out of Silk along with the sash. The tulle skirt is extra puffy for the added effect and comes with a decoration on the front. 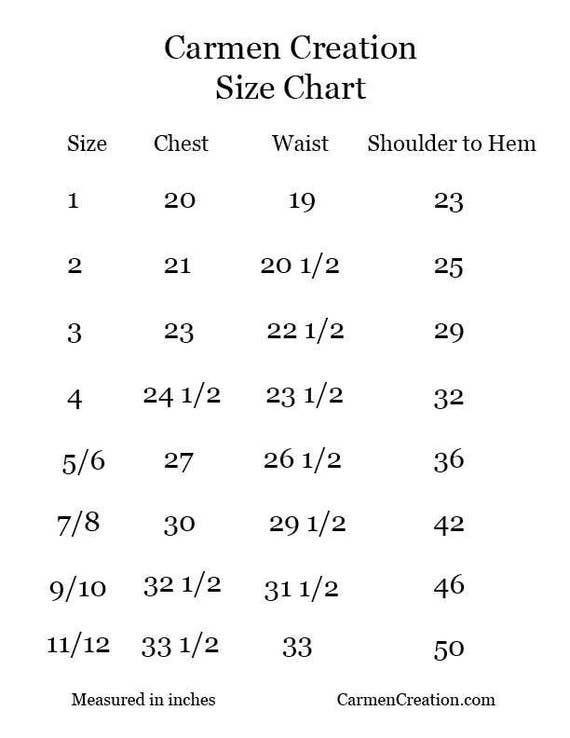 The dress can be made in any color just message us with your colors.